"We bought our first one for our eldest son. Then another as it was so popular in the family. Great build and finishing. Strong and reliable. Super flexible as a tablet and laptop. 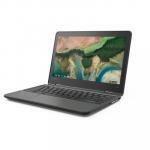 Happy we paid the..."
"This is a great chromebook – see an extended review online at thewirecutter.com (NY times). I use it for website content management and it's great. 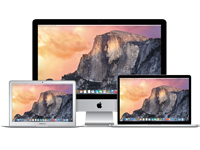 It's a premium price, but well built and refined..."
"Big step up from the majority. 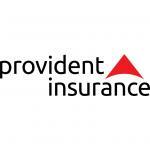 Robust design and great features." 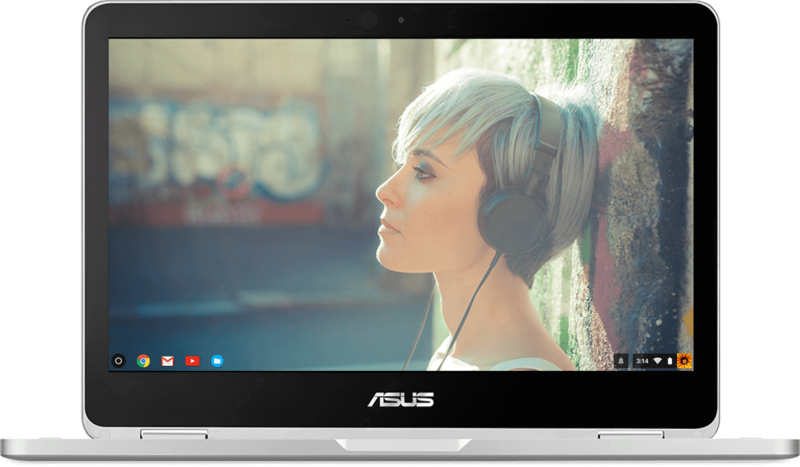 ASUS Chromebook Flip C302 Simple. Powerful. Flippable! 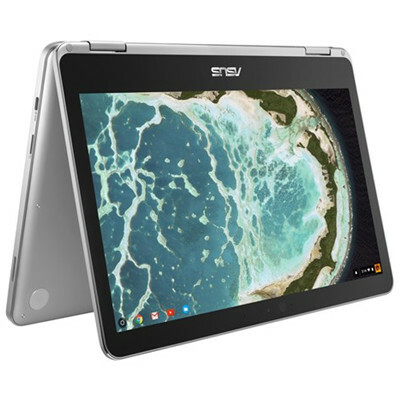 The slim, light and incredibly stylish Chromebook Flip C302 combines the simplicity of Chromebook with powerful components and an amazing 360° hinge that lets you flip instantly between a high-performance Chromebook, a handy Chromebook tablet, or anything in between! 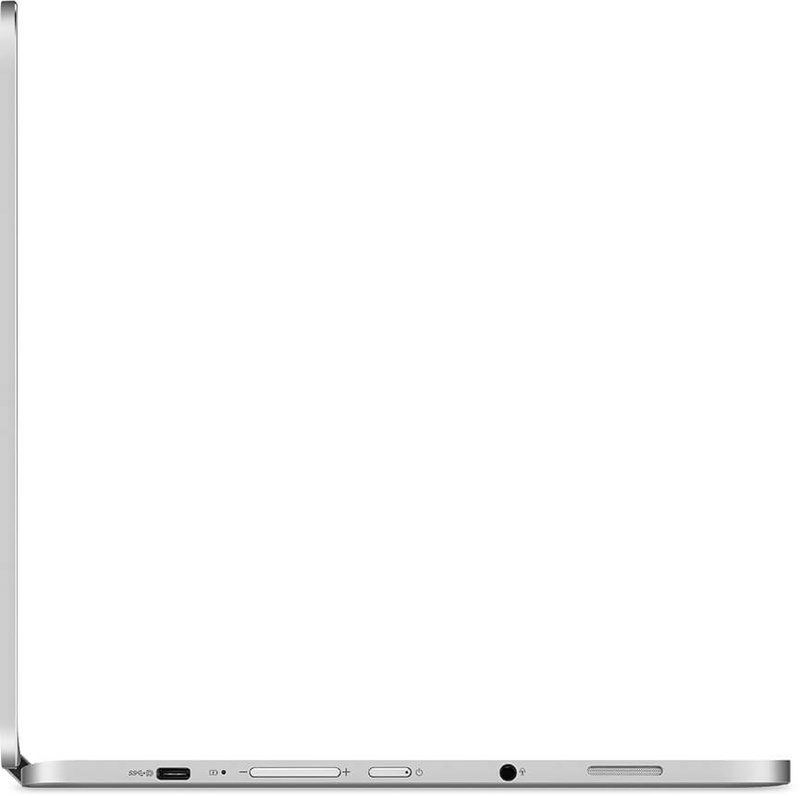 This versatile touchscreen device frees you to work or play anywhere, anytime with its long lasting battery life, backlit keyboard with a spacious 104.5mm x 61mm touchpad, and lightning-fast USB-C port. 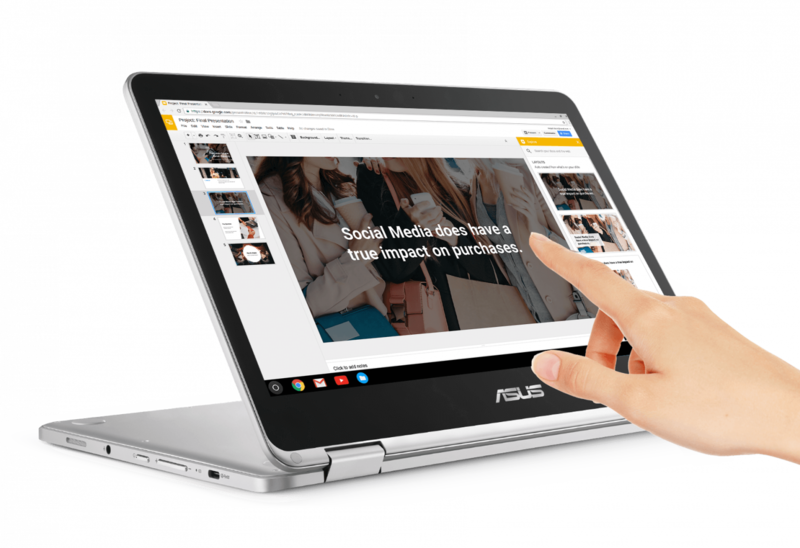 Chromebook Flip C302 gives access to thousands of amazingly productive Chrome Apps. The Chromebook will also support Android apps in the future. We bought our first one for our eldest son. Then another as it was so popular in the family. Great build and finishing. Strong and reliable. 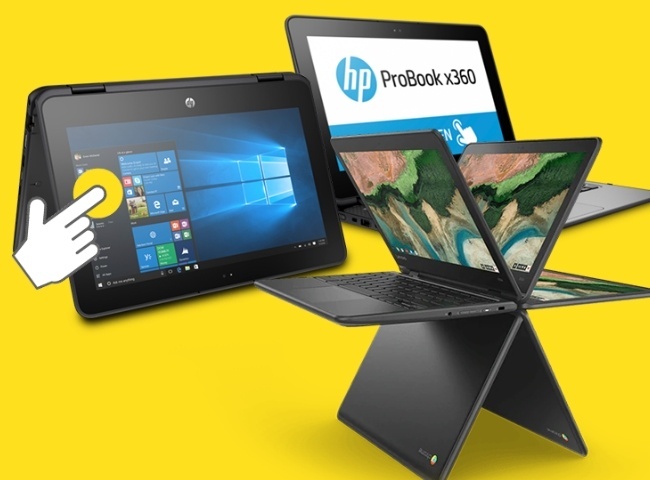 Super flexible as a tablet and laptop. Happy we paid the extra. We have a Google ecosystem, so it works well for us.We bought our first one for our eldest son. Then another as it was so popular in the family. Great build and finishing. Strong and reliable. Super flexible as a tablet and laptop. Happy we paid the extra. We have a Google ecosystem, so it works well for us. 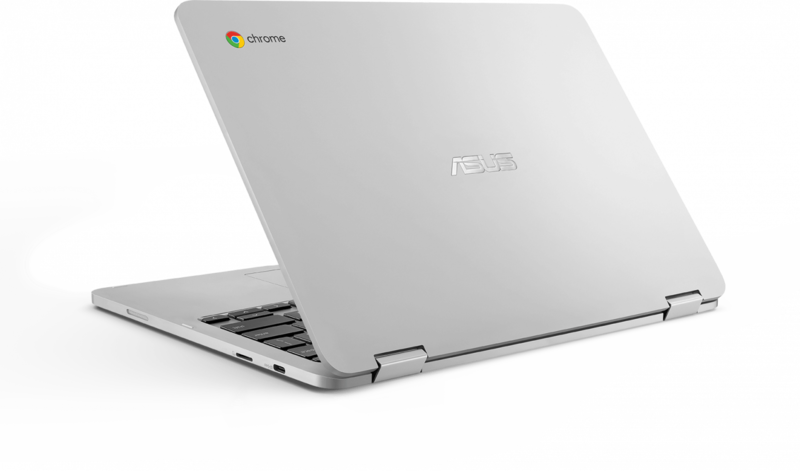 This is a great chromebook – see an extended review online at thewirecutter.com (NY times). I use it for website content management and it's great. 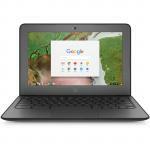 It's a premium price, but well built and refined beyond your average chromebook. 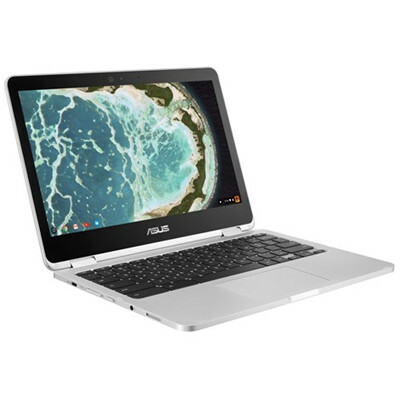 Simple, easy and with improvements to the overall google suite and android app store it feels more like a standard laptop than one purely browser based.This is a great chromebook – see an extended review online at thewirecutter.com (NY times). I use it for website content management and it's great. 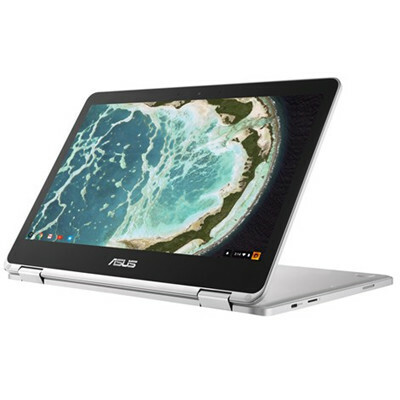 It's a premium price, but well built and refined beyond your average chromebook. Simple, easy and with improvements to the overall google suite and android app store it feels more like a standard laptop than one purely browser based. Big step up from the majority. Robust design and great features.Big step up from the majority. Robust design and great features. 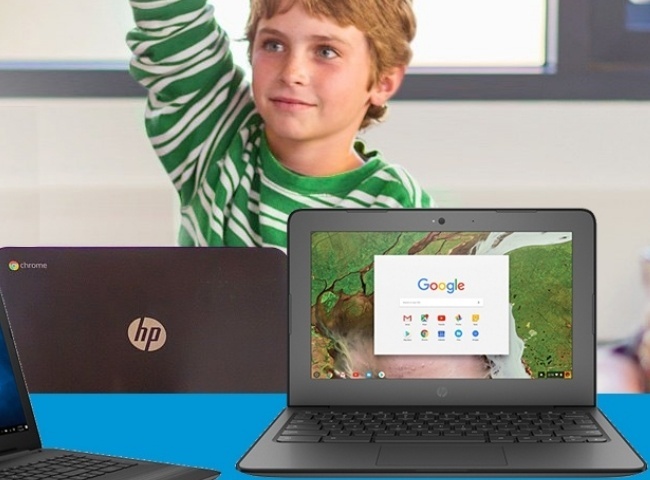 Quite expensive, but one of the few Chromebooks with a back-lit keyboard and 2 usb C ports. Light enough to use as a tablet but also works well with google docs or office online. It does not have a standard usb port so have to use my mouse with a usb c to usb dongle. So far works with all my usb devices such as mobile dongle, usb to lan. 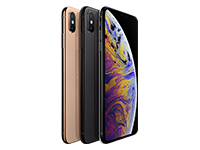 It has USB C charging and micro SD card slot. Most of my android apps work fine on it too. Great battery life.Quite expensive, but one of the few Chromebooks with a back-lit keyboard and 2 usb C ports. Light enough to use as a tablet but also works well with google docs or office online. It does not have a standard usb port so have to use my mouse with a usb c to usb dongle. So far works with all my usb devices such as mobile dongle, usb to lan. 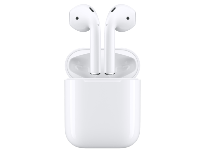 It has USB C charging and micro SD card slot. Most of my android apps work fine on it too. Great battery life. View MoreI have owned three Asus laptops. The first one the battery crapped out after 6 months. Went to get it repaired under warranty only to find out that ASUS didn't guarantee the battery. Then my second ASUS laptop the backlight failed after I had owned it for 14 months. 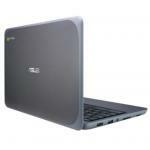 About 5 years after vowing to never buy another ASUS product......I bought this ASUS chromebook. Unfortunately no third time lucky for me. Here I am 6 months later and it has developed an intermittent charging problem. So I have to wait for it to go flat and then decide it wants to charge again. Usually when I have work to do! I have sent it in for repair and 7 weeks later (yes SEVEN weeks later!) it was returned to me. They advised they had replaced the battery. (obviously a change of policy on battery replacement) All was good for about 2 months until it has gone back to doing the same thing. It sometimes decides that it doesn't want to charge. So. I am stuck with this lovely laptop that decides it won't charge occasionally. I could send it back for a second repair. But will probably have to buy another laptop to use in the meantime. Excellent. Thanks again ASUS. I will NOT buy another ASUS product as long as my bottom is attached to my top. 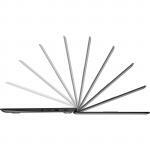 I have given this 2 stars because the Chromebook is excellent when it charges! 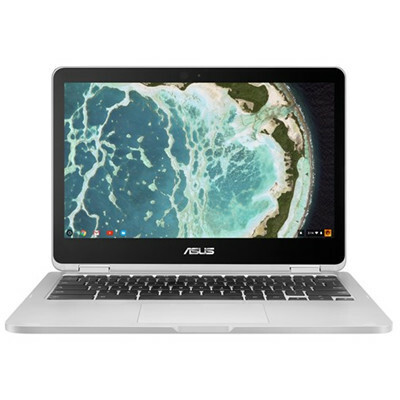 This is my first chromebook and after months of research I settled on this one! She is sleek, light, beautiful and it has barely put a foot wrong. 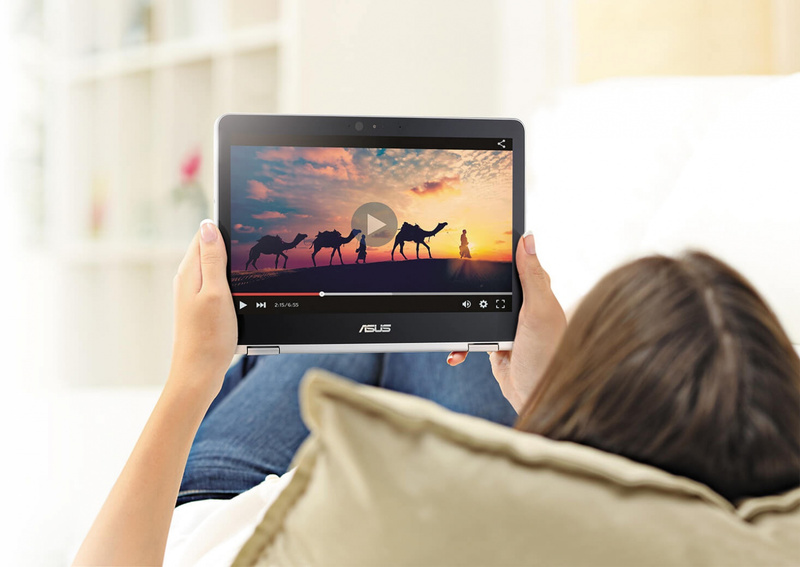 - Converting from laptop to tablet - Easy as! 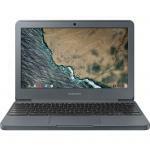 View MoreThis is my first chromebook and after months of research I settled on this one! She is sleek, light, beautiful and it has barely put a foot wrong. Would recommend this to anyone considering dropping a Windows laptop!! Google has all the necessary Apps (Word, Excel etc). Netflix runs like a charm. Android Apps run smoothly, no issues. Automatically updates when needed. 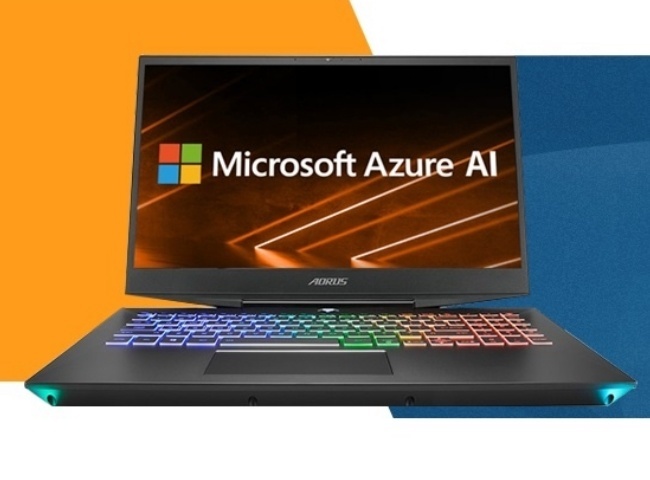 Exceptional laptop with the best battery life I've seen.Exceptional laptop with the best battery life I've seen. 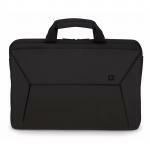 NBGDCT0011 Dicota Ultra Skin Plus PRO Carry Bag / Case for 12"-12.5" Notebook /Laptop , (Black) Suitable for Surface Pro 3, Pro 4, 12" Macbook The protective sleeve encloses your device like a second skin. 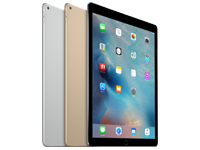 PB Tech price: PB Tech price: $739.00 ex. $849.85 inc.